Walmart has the Poopsie Slime Surprise Pack on sale for $4.99, down from $9.99. 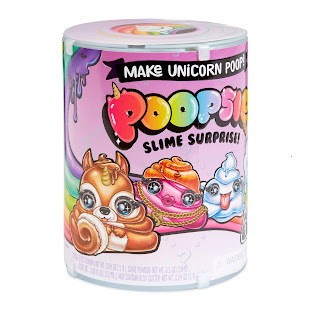 Make magical unicorn slime with Poopsie Slime Surprise! 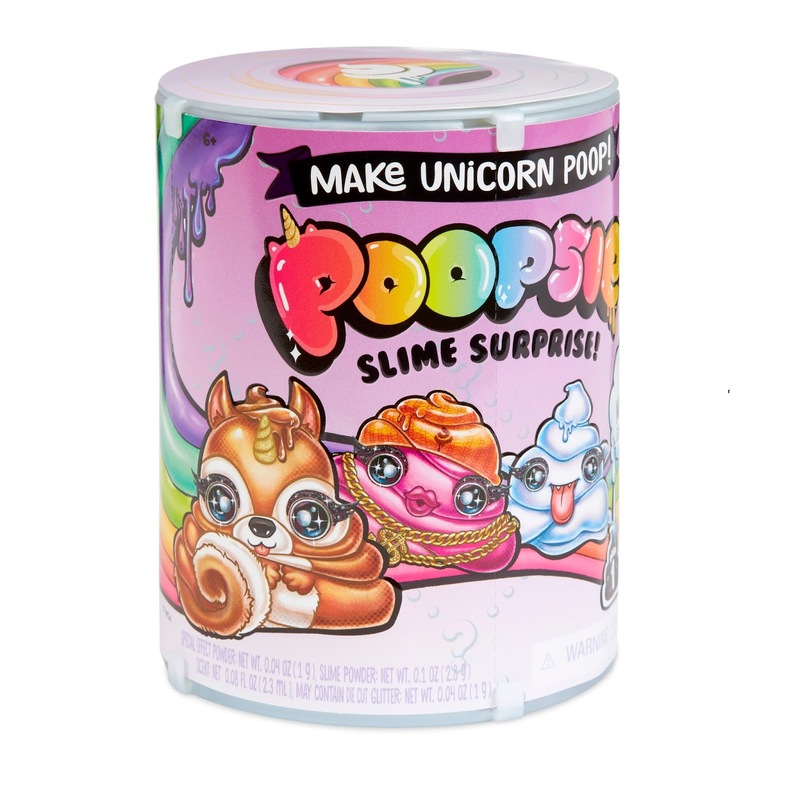 With a little unicorn magic and sparkle, you can customize unicorn slime and transform it multiple times! When you gotta go, store the slime for magical fun anytime. Ten magical surprises included.